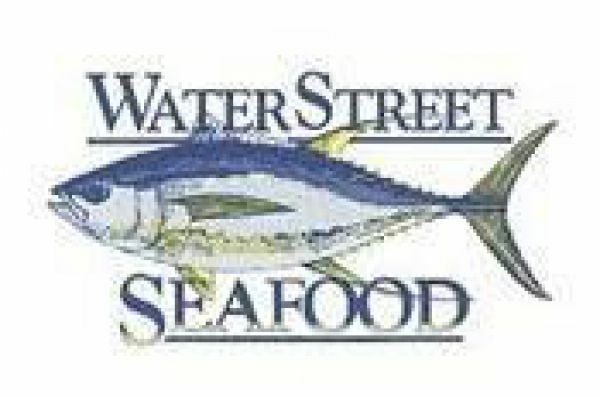 For your fresh or frozen seafood needs,look to Water Street Seafood. When Water Street says fresh, we mean fresh! All of our seafood is handled with care, which assures you of prime quality and utmost freshness from our products. whether it's custom cut fish, or an order of frozen shrimps, we put our pride into every order. You get what you want when you want it! From across the Gulf Coast, Leavins Seafood has been delivering the finest, freshest oysters since 1972. Today, we're an industry leader with our patented Frosted Oyster, and our products are wholesale only, and our friendly representatives are always ready to help when you call.